A Longview High School freshman and his sister started the Cupid Project in 2018 for Valentine's Day. Their goal is to spread love one greeting card at a time. 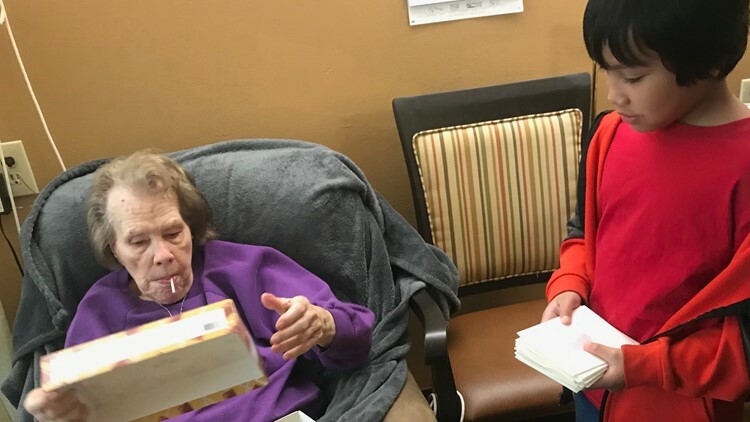 Cards are delivered to nursing homes, homeless shelters and hospitals. 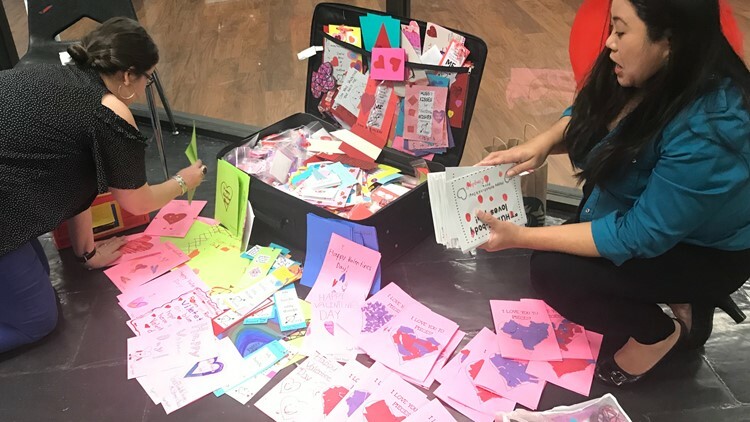 A Longview High School freshman and his sister are looking to spread love "one greeting card at a time" through an campaign they started called the Cupid Project. 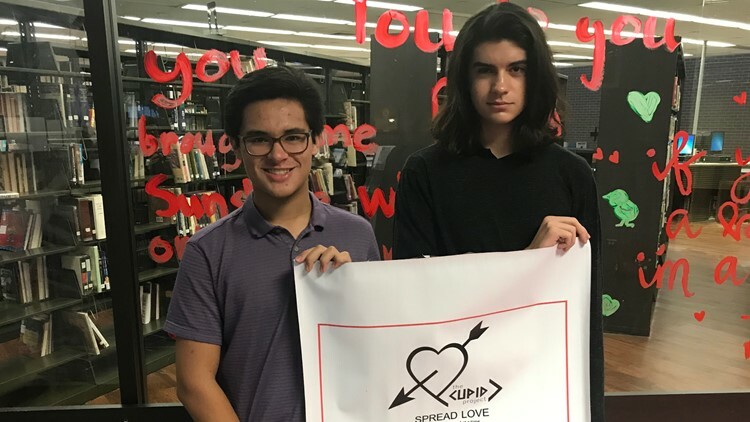 Matthew and his sister Stephanie, who graduated from LHS last year, began the Cupid Project in 2018. “I encouraged them to do this because I know they love helping the community,” their mother, Theresa, said. 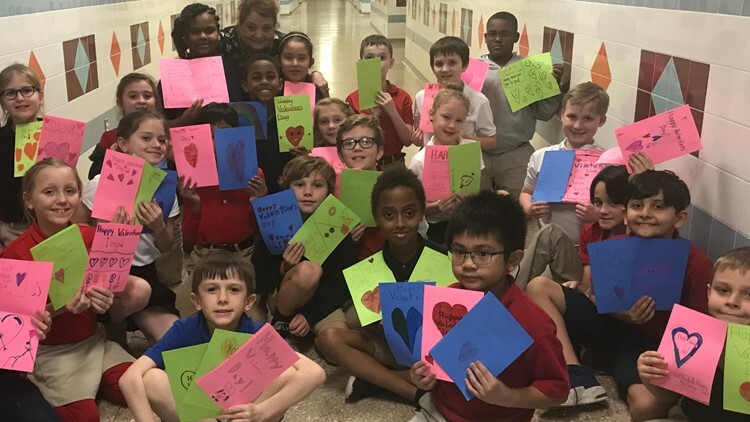 The special cards from the Cupid Project go to a variety of people who need love on Valentine's Day, such as nursing homes, hospitals and homeless shelters. The project involves a large portion of the community, who contributed 3,000 cards. "What we're promoting is basically friendship," Theresa said. "I've noticed there are a lot of kids that are battling loneliness and bullying. The Cupid Project, now in its second year, has taken an international presence. “Different countries responded through social media,” Theresa explained. Gilmer and Dallas are also participating in the campaign. The cards are distributed leading up to the week of Valentine's Day. “The satisfaction of giving it out, or knowing it could possibly be going to someone who needs it, like really needs it,” Matthew said. For more information on how to participate, you can reach out to Theresa at (903) 240-7786.